You finally decided that you wanted to get that project, business proposal, meeting, interview, etc. transcribed and you have selected Scribie as your choice of company with whom to do business. You select which turnaround option works best for you, but then you get to the payment page and discover you have to prepay. Why can’t you pay for your transcribed document once it’s completed? For starters, the default payment type that Scribie uses is prepayment. Scribie strives to do what’s best for its customers and by having prepayments, Scribie can keep the costs down. If post payments were used, the overhead costs would be increased and it could impact the rates you currently pay for transcription. Another reason is found in that Scribie uses freelancers, not employees for their transcription. In our current business model, freelancers are paid immediately after the files are submitted and graded. It’s the preferred method of payment by the freelancers and it keeps them happy. Happy freelancers are freelancers who are motivated and they come back for more work. There’s also the issue of small payments. When orders include small payments, it might be better to pay via a credit card and then get that money reimbursed. Now, we aren’t saying that post payment is completely out of the picture. It is possible that post payments may be supported for bulk orders of 20 or more hours ordered at the same time. The payment would have to be made within 30 days at the latest. At Scribie, we work to make things the best we can for the customers, for you. If you have any questions or concerns, feel free to contact us and let us know. Making sure you’re happy makes us happy. We’re happy to announce our new simplified pricing structure. $1.75/min — delivered within 8-12 hours. If the order is placed before 2:30 PM EDT (US), 36 hours if afterward. If you have worked with Scribie before, you’ll remember that Flex 30 (30-day turnaround) used to be the lowest price. With Flex 5 (3 to 5-day turnaround) now the lowest price option, you’ll pay less than what you paid for Flex 30 and get your file back 4x faster! You can read more about the pricing structure here. Also, most of our transcripts have rough drafts completed within three to four hours. This rough draft hasn’t passed our QA experts yet, so we cannot guarantee our 98% accuracy until it’s finished, but it’s a great option if you’re in a pinch for time. Today, the workforce is ever-evolving. More and more people are looking to work from home, whether half the time or all the time. You may even know some people who work as full-time freelancers. There are advantages to being a freelancer or working from home. For starters, if you’re a freelancer, you are your own boss. While you may work for various companies, ultimately, you work for you. There’s no one peaking their head in at your office door to see if that latest report is almost done, there are no constant emails or phone calls coming make sure you’re doing your work – the things that bug you about being in the office are removed. Another advantage of working from home is you get to set your own schedule. Working from 9 to 5 each and every day is a thing of the past. If you are up at 2 am in the morning because of a child or insomnia, you can work on a project and get it out of the way. If you have to pick up the kids after school and need to work on something before or after that time, you have the freedom to do so. 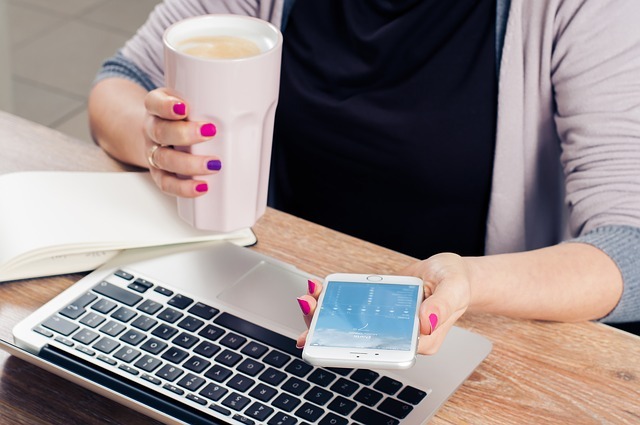 Most work from home jobs have a certain time frame in which they need to be done, but the time of day in which it’s done is completely up to you. Not only do you get to work when you want, but you also get to work where you want. It’s a nice day outside? With an internet connection, you can take your work anywhere you want. A third advantage to being a freelancer is that you can work on multiple projects at the same time. The amount of clients you have is completely up to you and that also means more clients, more sources of income. If those reasons weren’t good enough for you, as a freelancer, it’s possible to get paid more than those who work for a salary. When you work as a freelancer, you tend to get paid by the job. If you’re really good at what you do, you can get done in a relatively short period of time and your hourly rate can be higher than if you were working as a full time, salaried employee. Last, but certainly not least, working as a freelance pushes you to work harder. Think about it: you work on a project and you do a great job. The company or person you did the job for liked what you did and hire you again for another project. You in turn want to keep doing a great job so you can get more work. How well you do your job results in more work for you and more work produces more income. 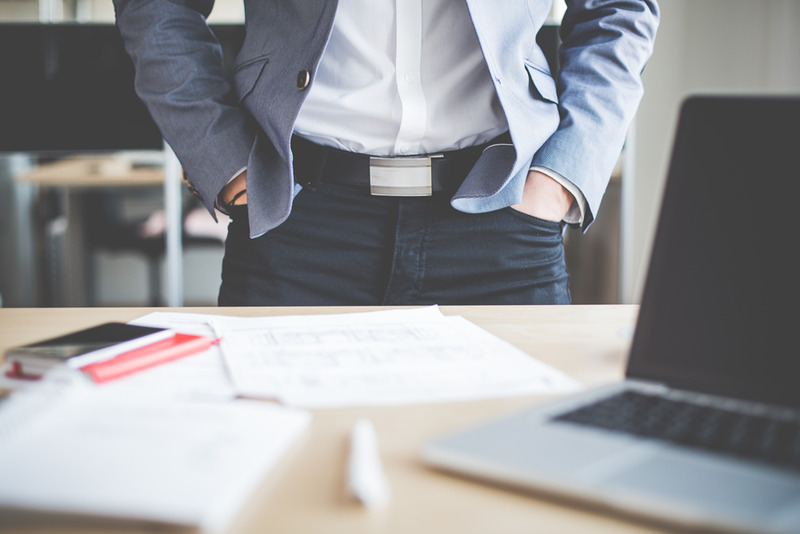 With all of these advantages, you may be wondering how do you get started as a freelancer? Well, there are many companies out there that hire freelancers for a variety of positions. The key is finding the job that works for you. As a crowdsourced transcription company, Scribie could be a great fit. With Scribie, you have a variety of positions within our transcribing department. 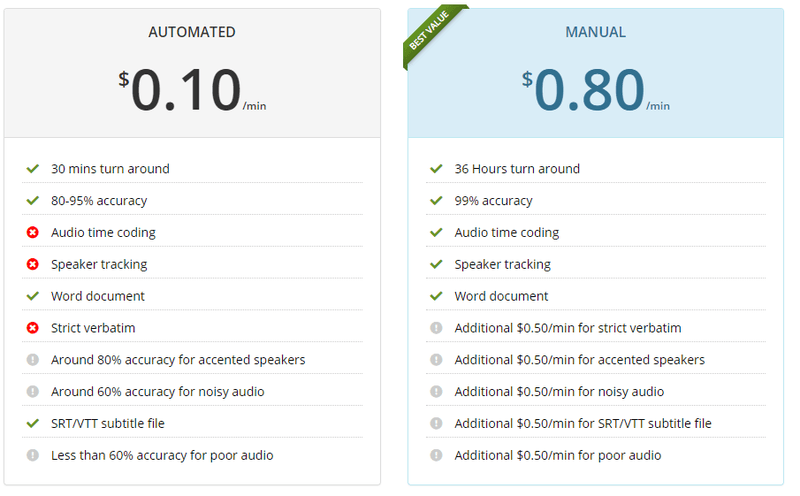 Starting off as a transcriber, you can make $10 an audio hour for both transcription and review, with a $5 bonus when you have worked more than 3 hours. For high difficulty files, the rate of pay increases. If the self-review options are enabled, you can earn the same amount for less effort and time. Top performers can also become proofreaders and do quality control, earning from $5 to $20 per audio hour and since there’s no typing, it takes less time. There are some freelancers with Scribie that work more than 50 audio hours per month, which includes all forms mentioned, and they have made more than $100 in bonuses on top of their rate pay. Working as a freelancer with Scribie includes all of the benefits mentioned earlier, plus bonuses and ways to earn more in less time. The online platform only requires you to have a computer and an internet connection. There are a variety of ways to earn money as a freelancer and Scribie is just one of those ways. You can sign up here! 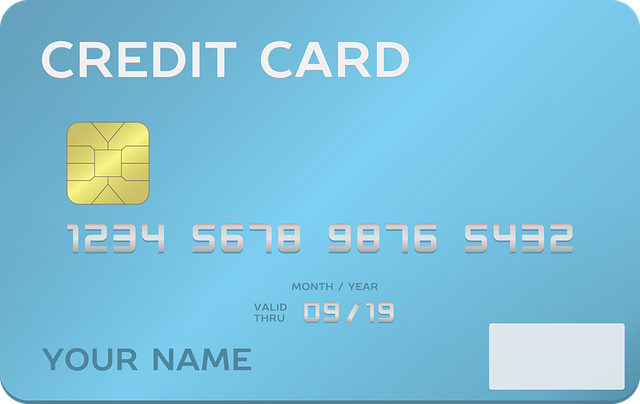 We are pleased to announce that our payments system is now 100% PCI DSS v3.1 compliant. The credit card information does not even touch our servers now. it is passed directly to our payment processor from the browser. This adds an extra layer of security to all transactions made through Scribie. It’s based on the industry leading Braintree v.zero solution. The payments experience is now much more streamlined and easy to use. By default the payment method is stored in Braintree’s vault and can be used for further orders. The stored payment methods can be managed from the settings page. Once stored, it just takes one-click to order transcripts. PayPal accounts can also be now stored as a payment method, which was not possible earlier. It also happens all on our website. The earlier method used to take you to the PayPal website for the payment. 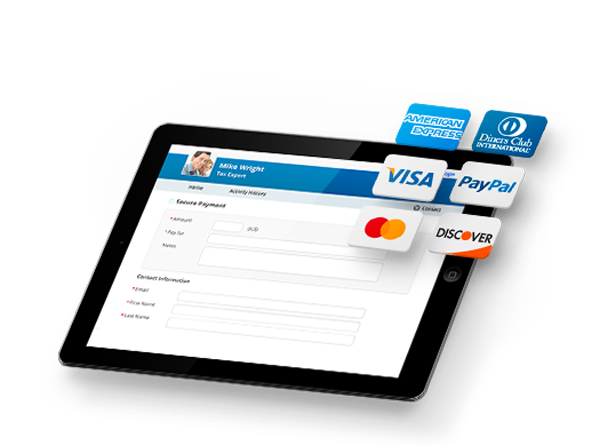 This payment integration also has advanced fraud tools which will flag fraudulent payments. 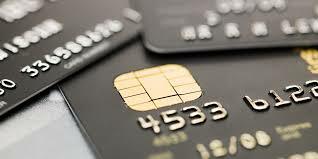 So you are safe even when you lose your credit card! Try out our new payment system today. Upload your files and order transcripts now. Transcription services are much needed service today. Many companies are getting successful at sky rocketed pace. Transcription can do wonders for your business as it might give you an analysis or draw your attention to some key points which you were missing from past few weeks. Companies hire transcription service providers to shoulder their burden of converting audio/video content to text. At Scribie, we provide improved and accurate text out of conferences you upload on our website. Transcription services should be with hassle free delivery and delivered on easy to use website. We offer a great deal to our clients with unmatched services like integrated conference call and recording services, integrated editor and various order option with features like progress tracking. With many good things in our plate of offerings, we would like to opt for pre- payments. Pre-payment is a reliable and most efficient way of payment. 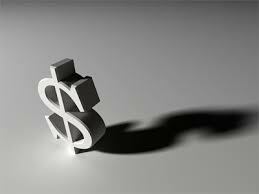 It is a well-thought-of payment structure as client pay before acquiring services on terms and conditions defined. This saves client as well as the service provider valuable time. This payment system works well with standard procedure of service delivery which can’t be changed as the standards are set as per industry. Clients will find accurate and most honest pricing done for projects as there is no room for cheating or quoting high prices. 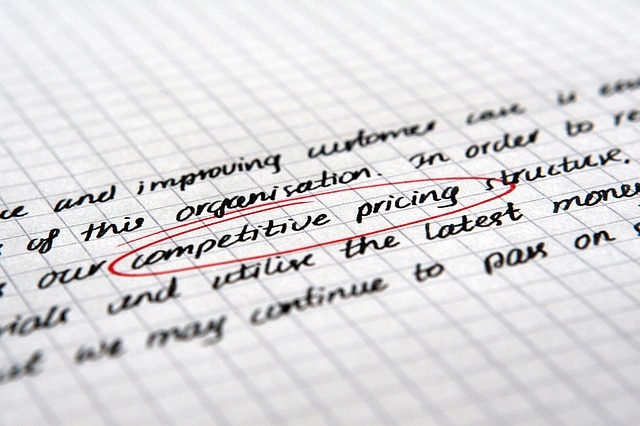 Many transcription providers fool around clients by offering them customisable services in which they quote high prices in form of hidden charges. They may not deliver you the best and charge you for any small change you ask them to make. At scribie, one major purpose of asking for a pre- payment is for our resources which are freelancers, as soon we assign them project, we pay them which keeps them contented and dedicated towards this work. We charge on a real time basis and we have skilled people connected with us which require instant payment. Post-payment may have a benefit of paying after receiving transcripts but at scribie, you won’t feel the difference as quality is not bounded by payment. It is beyond what you pay. We believe in a long term relations with our esteemed clients. Please send a mail at support@scribie.com or you can chat with us directly for any further queries. We talked a bit about our platform in the previous post. We are a new kind of platform and the best way to describe us is a Mechanical Turk like system designed specifically for audio transcription. If you are not familiar with Mechanical Turk, it is a service by Amazon where you can post tasks which are meant to be done only by humans. Think image captioning, categorization of articles, audio transcription, etc. Mturk has been used for projects ranging from art to search and rescue operations. Where Mturk is generic, we are specialized. Our transcription system has been designed ground-up to produce the best possible quality transcript with the least amount of effort. The files are worked on by a number of transcribers (at least 20 for an hour of audio) and checked and re-checked for quality. On an average it takes us around 2 hours to complete a 1 hour file, which betters the industry standard of 4 hours by 50%. But proofreading is the step which really differentiates us. It is the penultimate step in our transcription process and it improves the quality of the transcript significantly. Quality is the hardest problem to solve in audio transcription. Audio transcription is a laborious task. It takes a lot of time and effort, and if done by a single person there will be mistakes. And if you ask a random person on the internet to do it for you, you have no idea what to expect. They can, and will, type anything and give it back to you. To solve this problem, we first split the file into smaller parts and then ensure that each part file passes through at least 3 people; a transcriber/reviewer, a proofreader and a QA. Our proofreaders are experienced transcriptionists themselves who are handpicked from the pool of our certified transcribers. We train them and give them tools so that they can work efficiently. 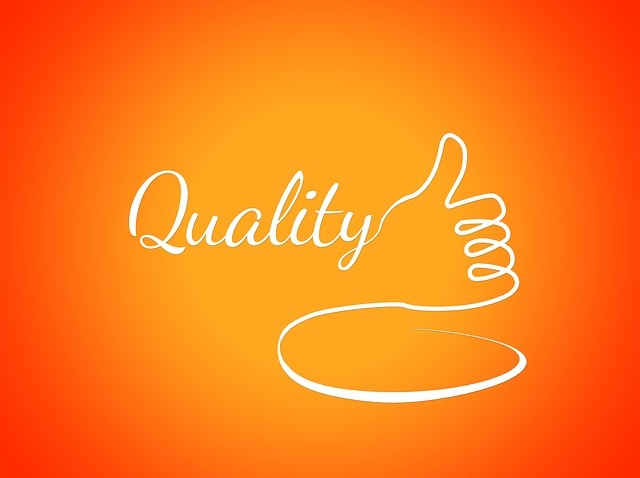 We further do QC and do not deliver the file till we are satisfied with the quality. We also use automated tools to help us spot mistakes. For our customers, we provide a simple and easy interface. On Mturk you have to manually create HITs, choose the workers and then pay them once their work is done. On Scribie.com, you just have to upload your files and place the order. Then sit back and watch as parts of your file gets transcribed. You can check the Work-In-Progress transcript anytime from your account. Once the file is done, you are notified and can download the file in Word, PDF, ODT and TXT formats. We also provide time-coding and speaker tracking by default and a host of other options. We had a choice when we started work on our transcription system; use Mturk or build our own. We decided to do the latter because we found that the workflow that we had in mind was a bit too involved for Mturk. Building our own also gave us the flexibility and control to tweak the system as and when we desired and over time our system has evolved to a point where it works quite efficiently. We believe that the audio transcription system we have designed produces far better results than an audio file transcribed on Mturk. But don’t take our word for it; try it out for yourself today. One of the most frequent questions/feature requests we get is support for post-payment. We require payment to be made upfront for all transcript orders and for a lot of our customers, that is not an option. This requirement leads to a lot of questions and in this blog post we will explain why we do not/cannot support it. 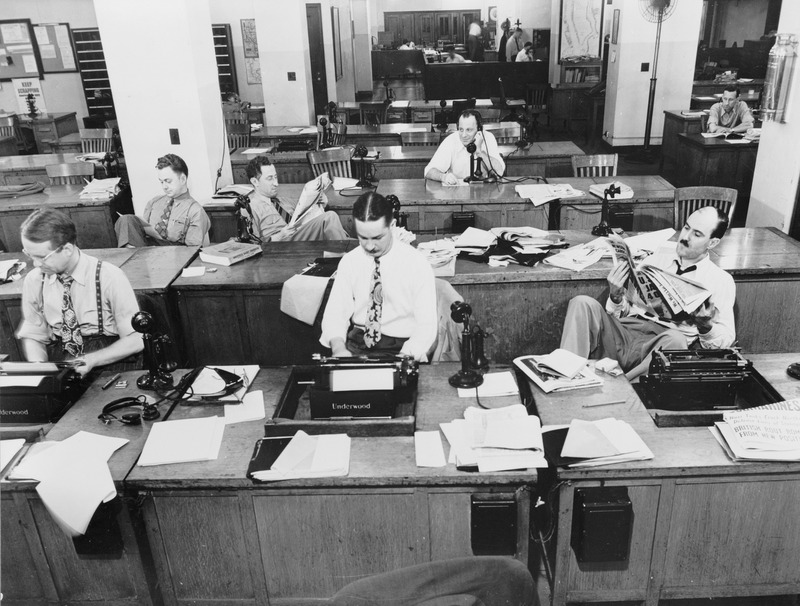 A typical transcription firm operates like this. They have transcribers (local or remote) on their payroll and pay them a monthly salary. They also have some customers whom they invoice on a monthly or quarterly basis. The transcribers are paid the salary with the money received from the invoices. This is the typical services-based business model. We are not that kind of transcription firm. Our business model is entirely different. We do not have transcribers on our payroll. Instead all our transcribers are actually home-based freelancers located all across the globe and paid on a hourly basis. Our full time staff consists of only Proofreaders and QA’s who do the deliveries. 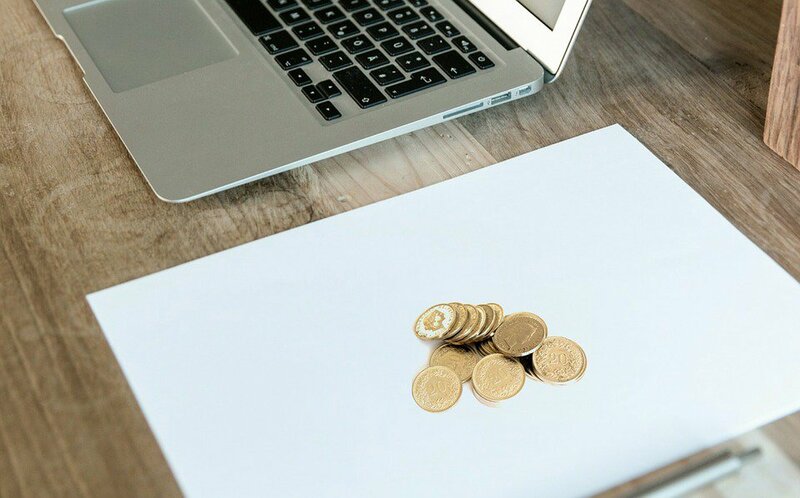 Since we do not pay our transcribers a salary, supporting post-payment requires us to either delay the payment made to our transcribers or underwrite them. Delayed payments is not really an option. That would mean months of waiting before a transcriber receives the payment for the work done. Freelancers do not like that. In fact, our immediate payment is one of the important reasons why a lot of freelancers come to us. We don’t have artificial barriers to keep them away from their hard earned money. If we implement delayed payments, it will seriously affect our ability to bring in new transcribers into our system, which we do not want to do. Covering the cost of transcription instead is a preferable option. But it also introduces overheads costs, which in turn affects our transcription rate. One of the reasons why our rate is lower than the industry standard is because we keep our overheads low. The transcription industry averages at $3 per audio minute whereas we charge $1.50 per audio minute. We also do not have any dedicated marketing or administrative staff. Charging our customers in advance is just a more efficient way and we can pass on the cost benefit directly to our customers. Our model is something very new for the transcription industry, but very prevalent on the web. We are not even a transcription firm in the traditional sense. We are more like a platform which connects people having audio transcription work to freelancers who can do the work, in an efficient and cost-effective manner. The customers do not have to pay a high rate or wait for a week to get the transcript, and the transcribers can work at their convenience and get paid immediately. Our transcription system and the workflow ensures that the quality of the transcript is guaranteed. Unfortunately, we lose a lot of customers because of this requirement. A lot of times pre-payment is simply not possible. We know that and we also know that it is something we have to support eventually. We are still in very early stages and there is a long way for us to go. We sincerely hope that someday we will be able to support post-payment. Till that time, we hope that our model has enough allure to make you pre-pay once and try out our transcription service.